Australia's a land as massive as it is vast. When it comes to outback adventurers they don't come any better, bigger or more reckless than Russell Coight. 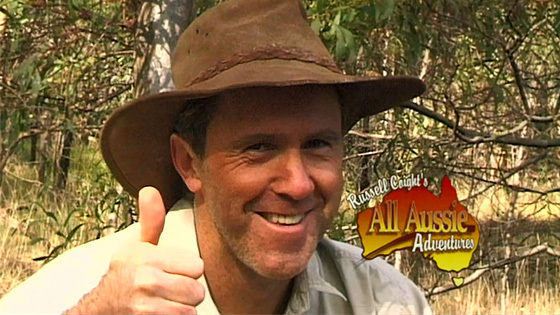 Winner of the prestigious Ocker Award® for services to khaki shorts, Russell shares his unique blend of over-the-top, outback, in-your face Aussie Adventures.